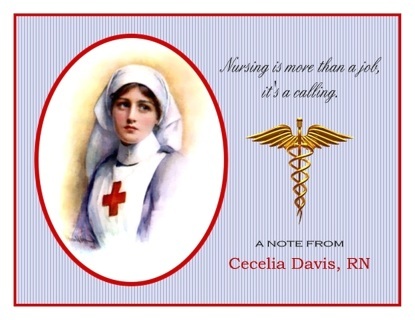 This vintage illustration of a World War I nurse makes these note cards the perfect reminder of the nurse’s role in history. 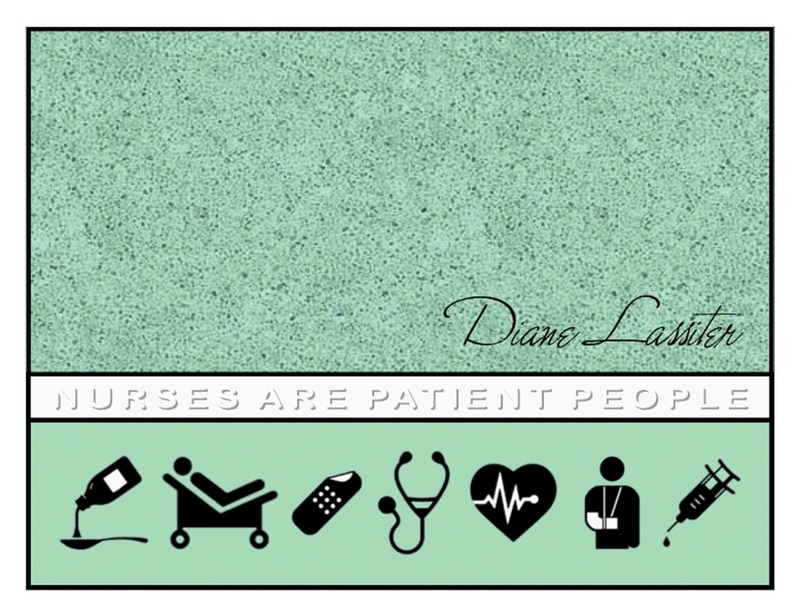 Then as now, nurses serve mankind’s most vital needs with skill and compassion and the dedication only a “calling” can inspire. 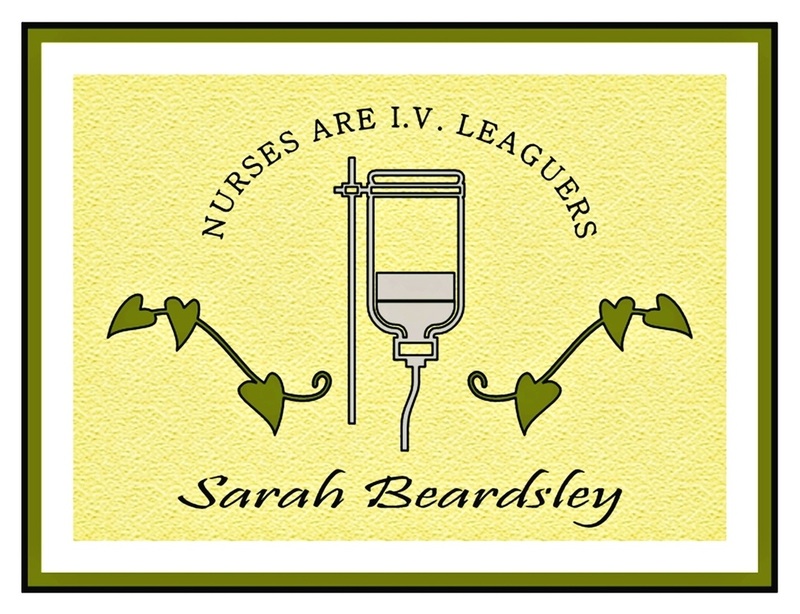 A little fun with a play on words is just what the busy nurse needs to lighten her load. The “I.V. League” is like the “Ivy League” but with more prestige! 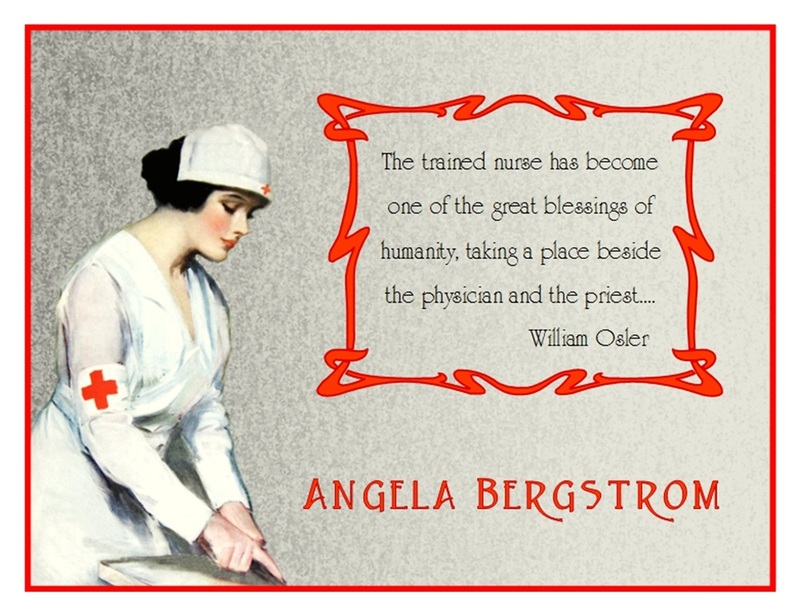 William Osler, one of the founding fathers of modern medicine, expresses his esteem for nurses in the quote on these lovely note cards. 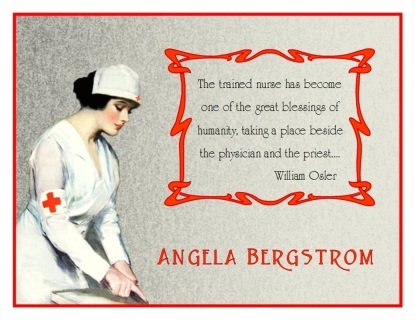 A beautiful 1917 magazine illustration of a nurse by Clarence F. Underwood accompanies it. 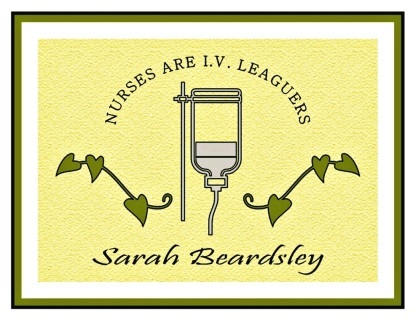 Just for nurses, these note cards feature iconic medical symbols in black silhouetted against a surgical green background. A subtle border displays the fun yet meaningful message that nurses are “patient” people. 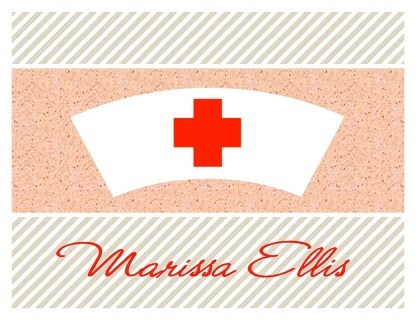 These stylish note cards feature the iconic nurse’s cap with a sleek gray striped background. 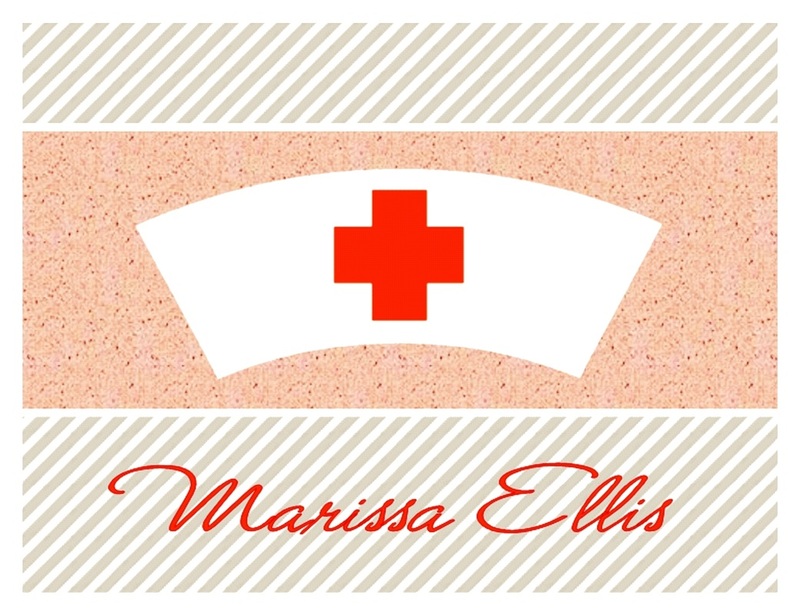 A fashionable font in bright red echoes the cap’s red cross. 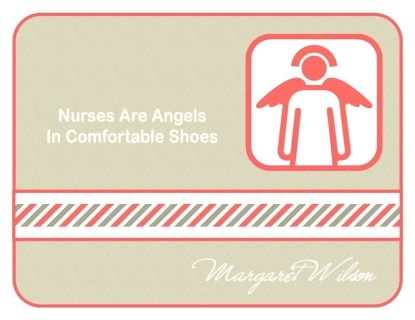 Very chic for any nurse! 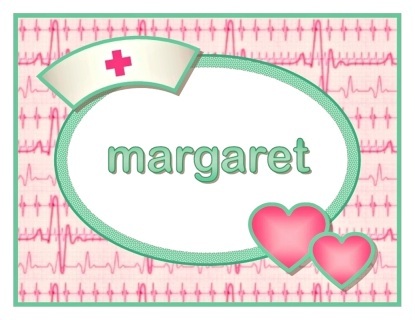 An EKG readout is the background for these cute note cards. Bedecked with hearts and the iconic nurse’s cap and done up in pink and surgical green, they are so sweet for that special nurse. 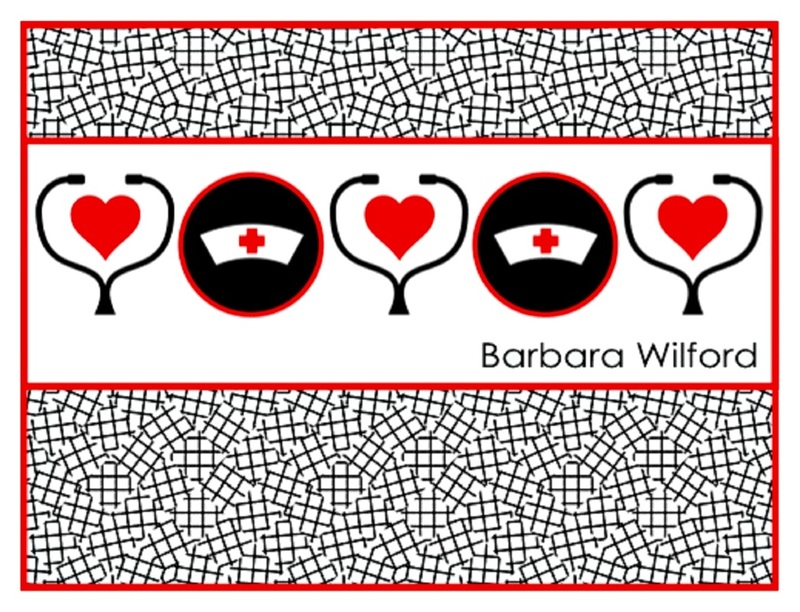 These cute note cards express a love for nursing in a border of stethoscopes and nurses caps. 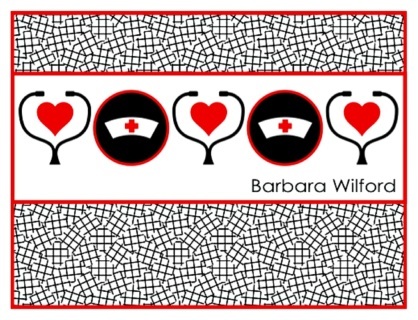 The bright red hearts and crosses stand out against the black and white background for an effect that is both stylish and meaningful. It’s true! 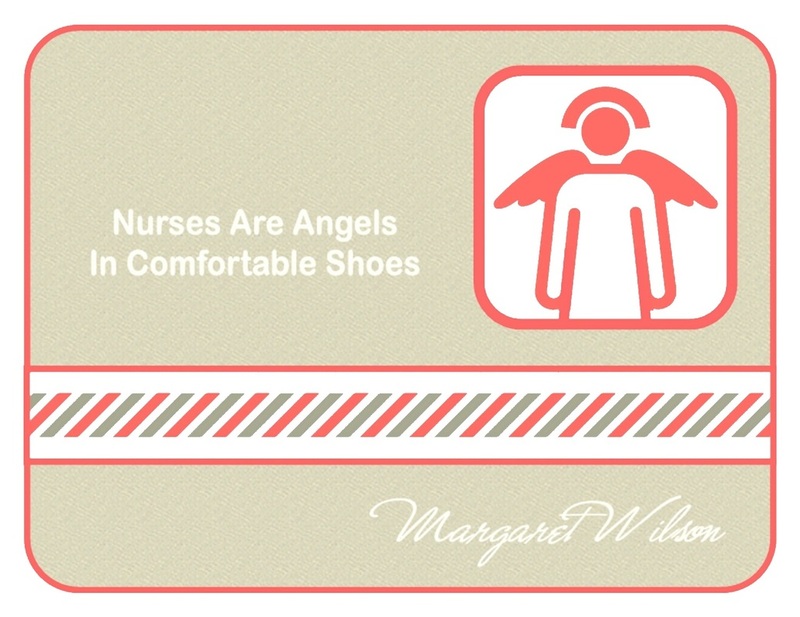 Nurses are angels in comfortable shoes and these note cards express that in such a cute way with the nurse symbol on the call button sporting a pair of wings!